Taking Incredible Pet Photos : How To Take The Best Pet Photography? Photographing a pet is what every pet owner loves to do. 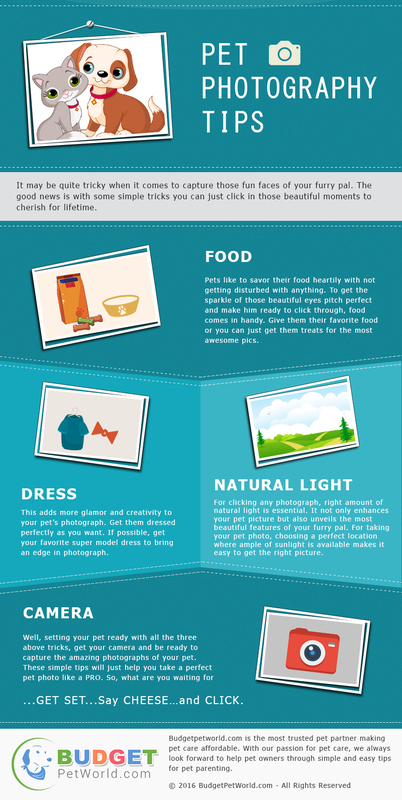 Whether you want to click those funny faces or want to capture that sparkle in your pet’s eye, these simple tips will no doubt make your task of pet photography a lot easier. Click through to get that pitch perfect pic.